The Grahams Limousin herd was established in the late 1970s by Robert Graham, who was keen to branch out into a new venture from the family’s already successful dairy business. He built the foundations from the breed’s home country, initially selecting heifers from three farms in central France – aiming for docile, milky cattle, with plenty stature. Along with the 10 original heifers, Robert also brought home a young bull, Sirocco, which went onto breed particularly well for the herd and was eventually exported to America, where he was one of their highest performance bulls. He sired one of the herd’s best breeding females, Grahams Arabella, which was shown successfully – winning the Highland in 1992. Arabella is one in a long list of females from the herd which have triumphed at shows and sales over the years. Another is the French-bred Lisette – she only bred two daughters in her time, but was a prolific bull breeder, with her sons grossing more than £200,000. Grahams regularly hold production sales of females at Carlisle, with trade peaking at 17,000gns in 2013, for Grahams Gayla. In 2010, the show heifer Grahams Davinia, sold for 14,000gns. The same sale saw Grahams Edna sell for 13,000gns; Grahams Trendy reach 12,000gns; and Grahams Dragonfly (the daughter of the show cow, Grahams Butterfly), make 10,000gns. 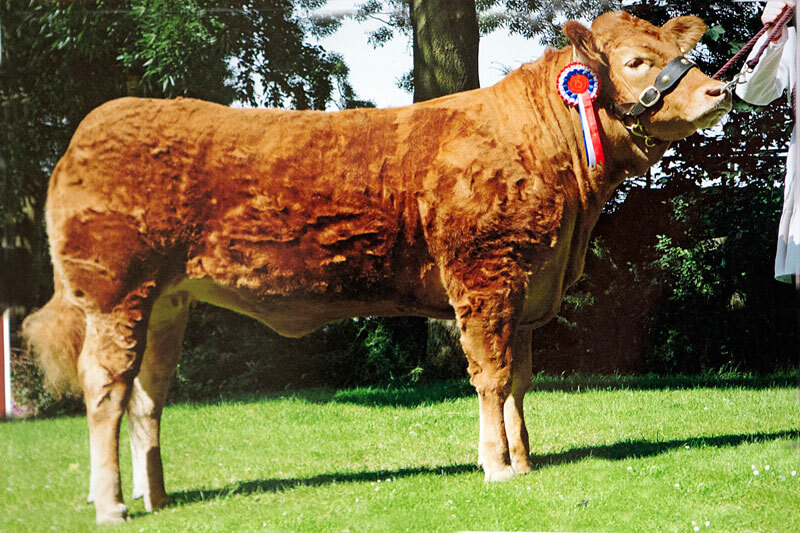 Also making 10,000gns, at the Red Ladies sale in November 2011, was the show heifer, Grahams Ethel. But, it’s not just the females that have made a name for themselves, the Lisette son, Grahams Samson, broke world records when he sold for 55,000gns back in 2003. Others that have hit the headlines include Grahams Unbeatable and Grahams Ultra which made 35,000gns and 22,000gns in 2004; Grahams Arkle, a 26,000gns seller in 2005; and in 2010, Grahams Dublin reached 26,000gns and Grahams Dynamite, 21,000gns. 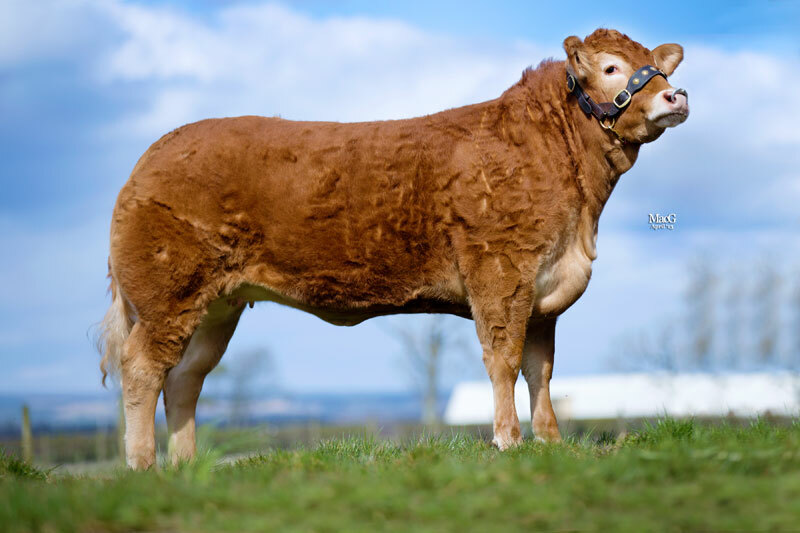 More recently, Grahams Humphrey sold for 37,000gns, in February 2014. 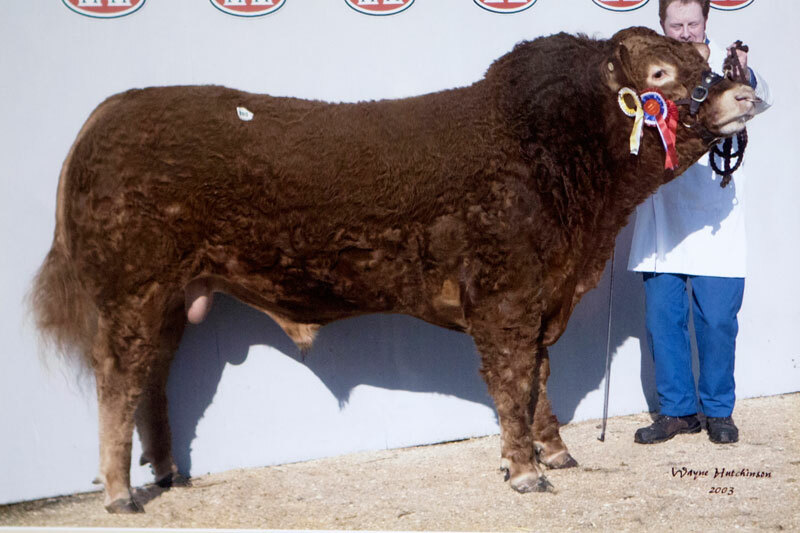 One which wasn’t home-bred but which proved a worthwhile purchase as a calf at foot in France, was the well-known bull, Samy, which was a star attraction in the show ring for several years. 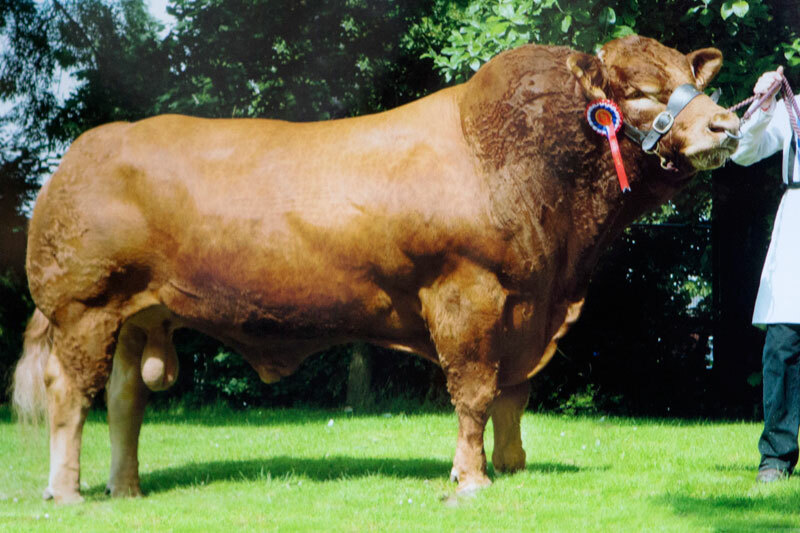 He won the Highland Show twice (including the beef inter-breed in 2005), and the Royal Show, and remains the only animal to have been a member of the Burke Trophy winning team on three occasions. 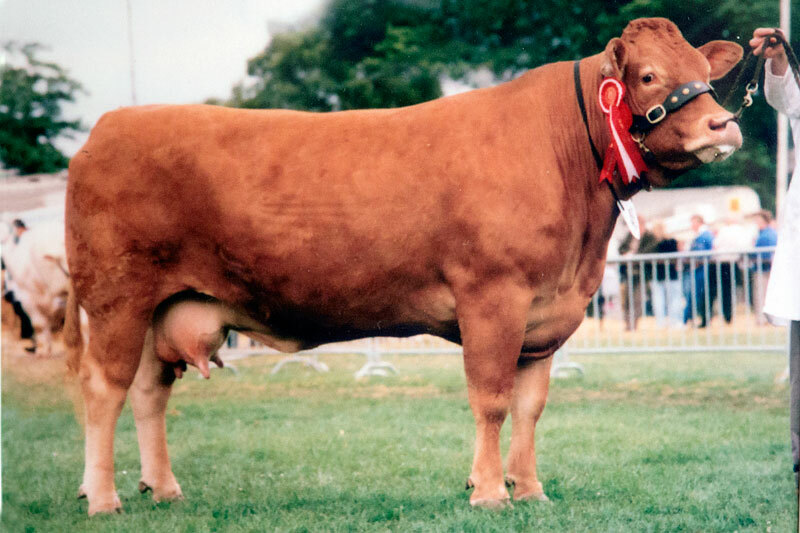 A Samy daughter, Grahams Butterfly, took after her father in the show ring, taking the junior and overall Limousin titles, and standing reserve inter-breed at the 2007 Royal Highland Show. In 2011 at the Highland, she stood female and reserve overall Limousin. The majority of the herd’s stock bulls have been home-bred. That way, Robert says he can be assured of the family history and how it’s sire and dam have bred before it. Grahams Poncho is a particularly good example of one which bred well for the herd, before being sold for 20,000gns in 2004.